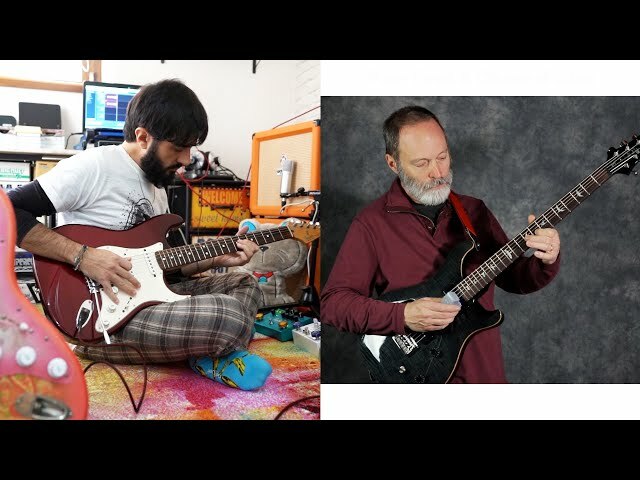 Ambient Guitar EP Week 2 - Record Your First Track! 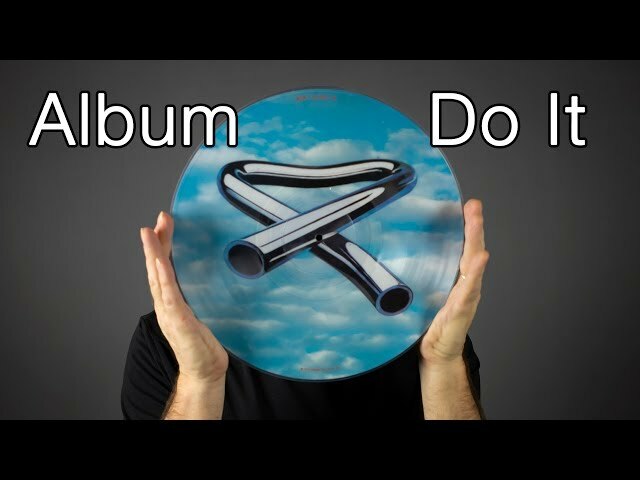 DO IT! 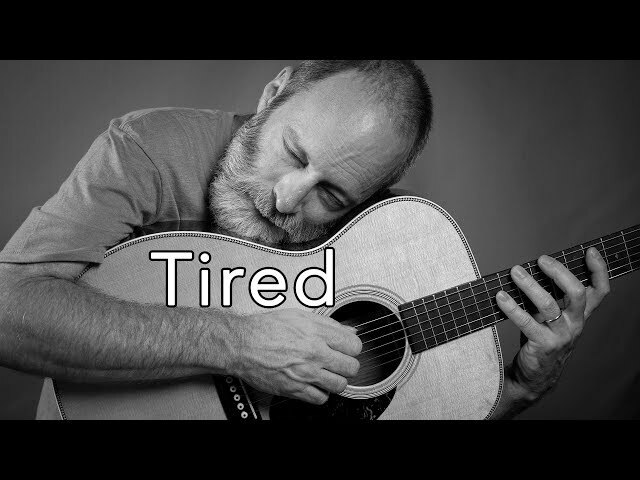 Don't give up! 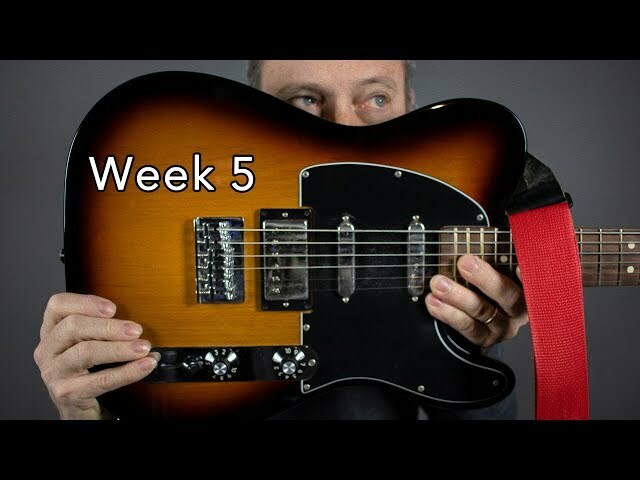 It's week 2 of 6 - you CAN get the first track of your Ambient Guitar EP recorded. 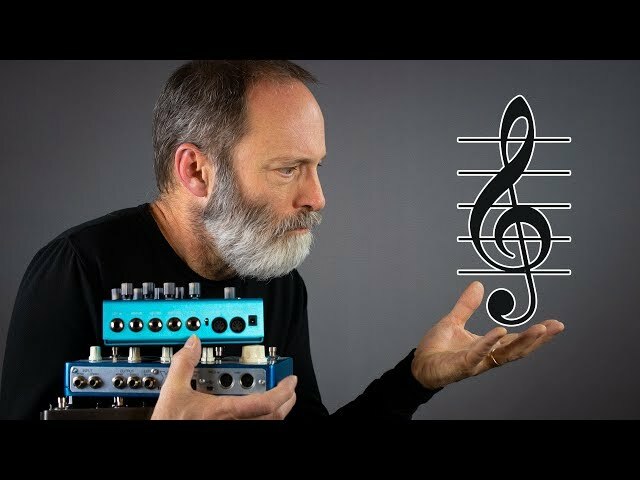 Watch as I walk through my first track - the effects chain, the composition and the mix. 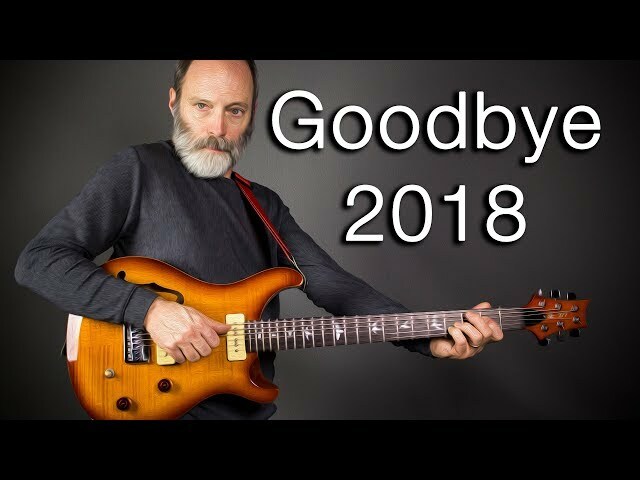 Let's DO this!! 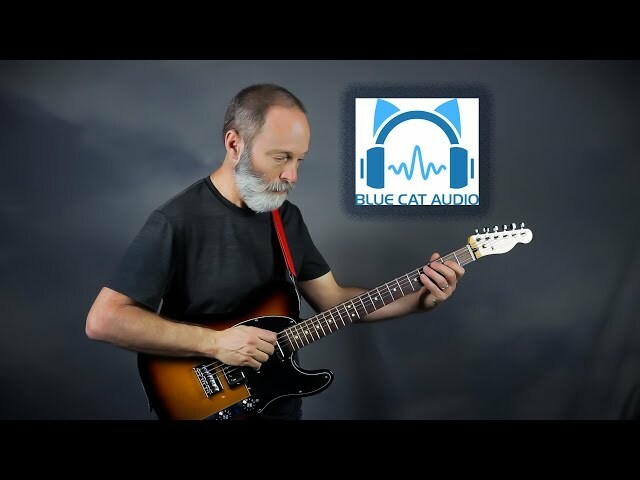 Chords of Orion - Ambient guitar music for the mind and heart. 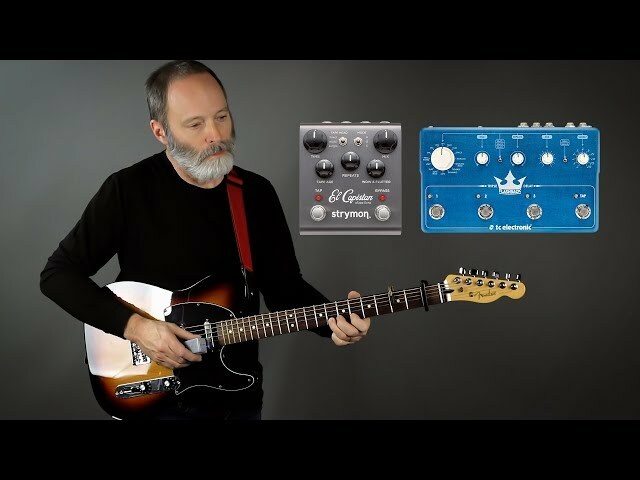 Chords of Orion is a participant in the Amazon Services LLC Associates Program, an affiliate advertising program designed to provide a means for Chords of Orion to earn fees by linking to Amazon.com and affiliated sites. 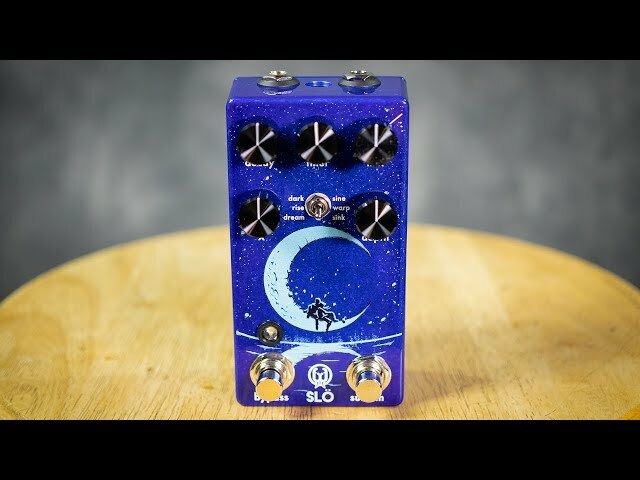 The Walrus Audio Slö is an Ambient DRONE Machine! 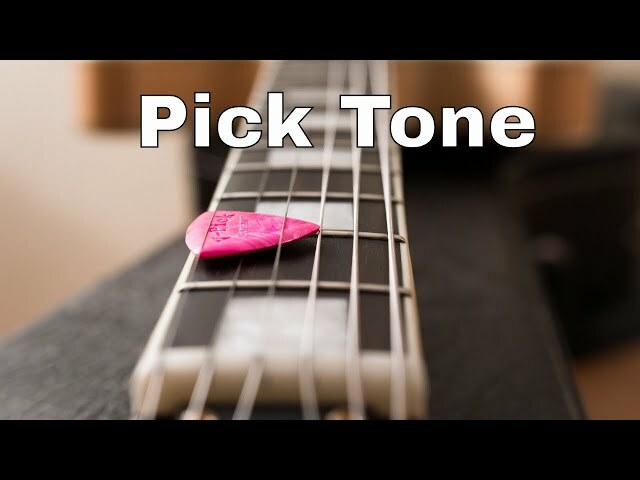 Your Guitar Pick is a Tone Machine! 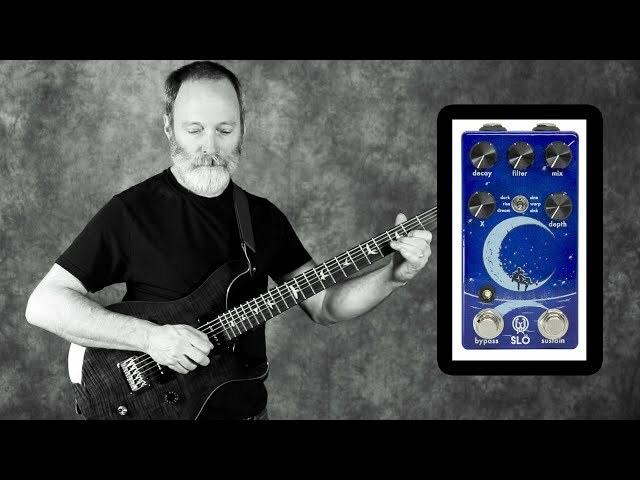 Chords of Orion Floats into Space with Perry Frank! 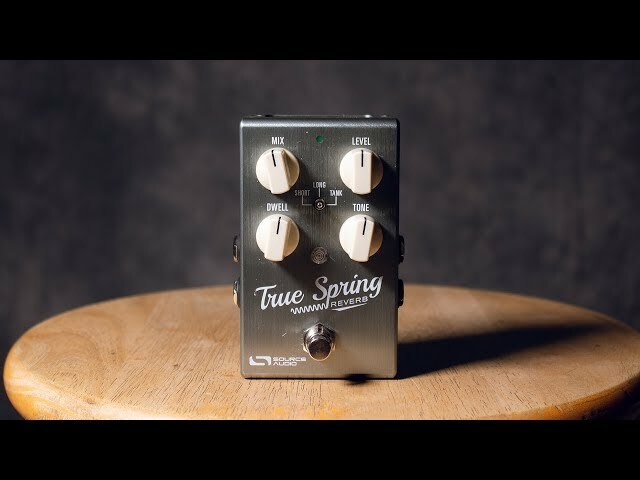 Source Audio True Spring = Awesome Ambient Reverb! 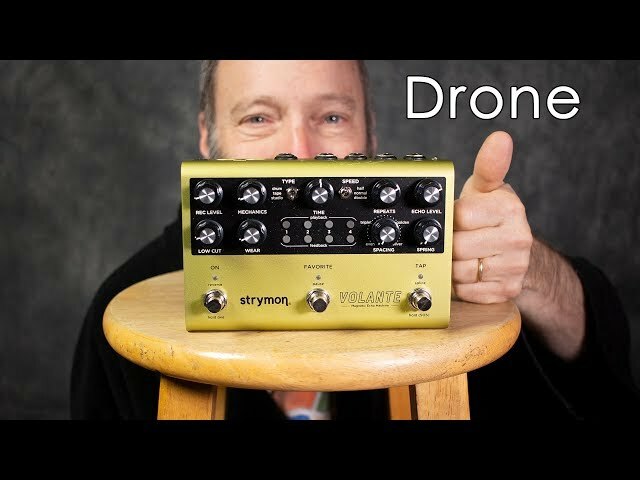 Strymon Volante = Amazing Ambient Drone Machine! 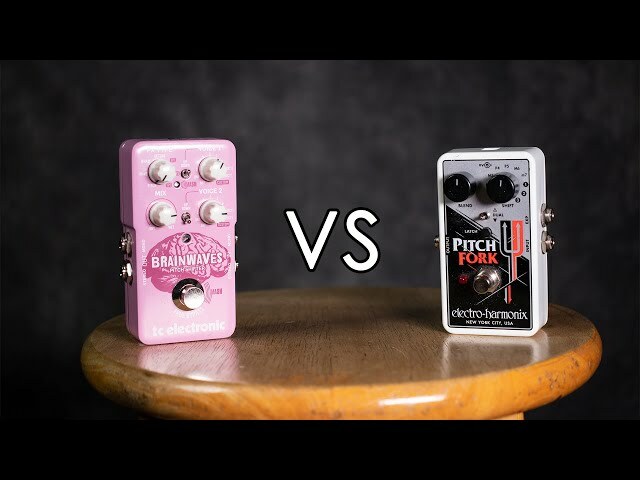 TC Electronic Brainwaves VS EHX Pitch Fork | Shootout Madness! 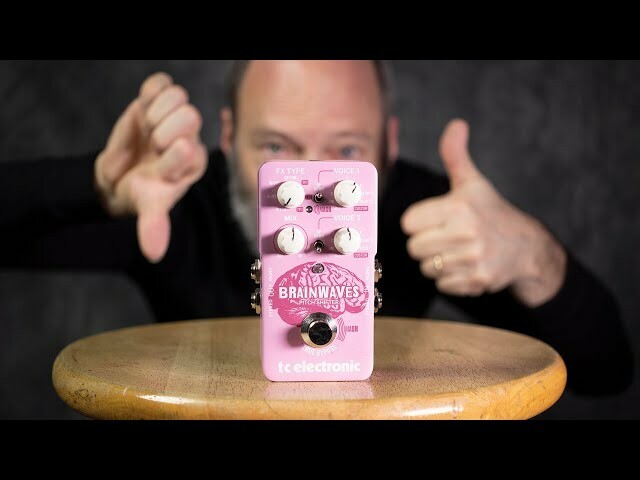 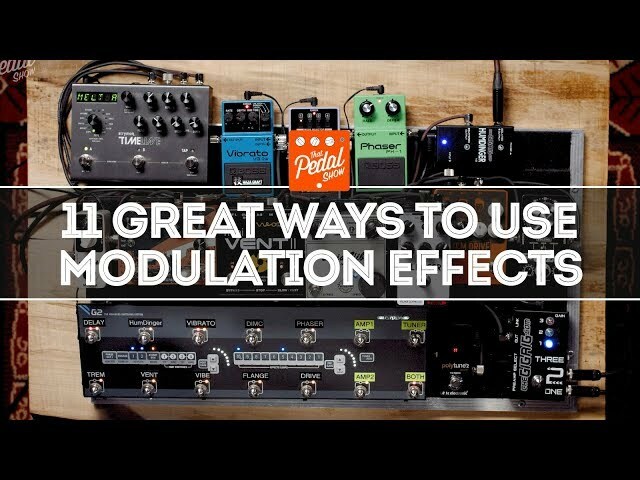 Strymon Volante Meets TC Electronic Brainwaves! 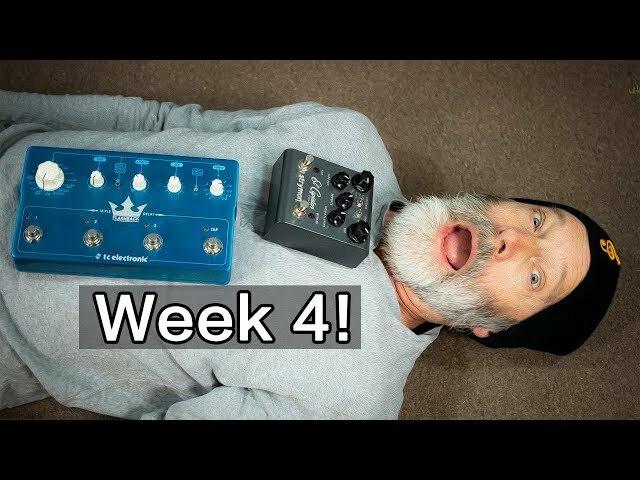 Laney Ironheart IRT-Pulse Tube Swapping Madness! 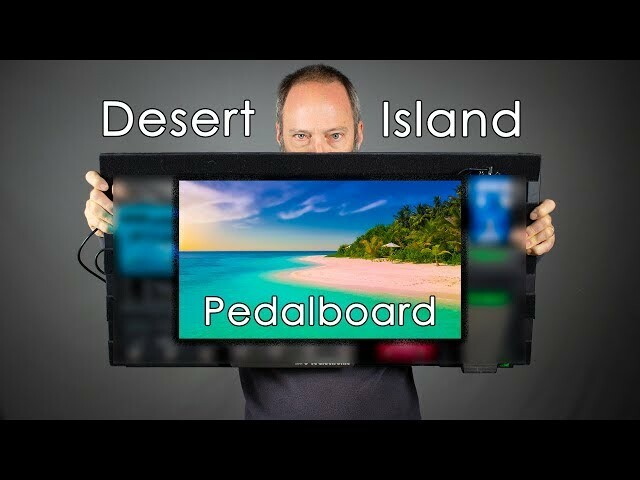 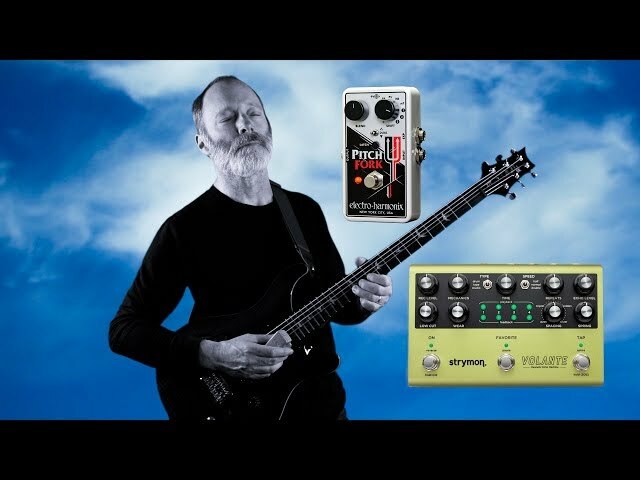 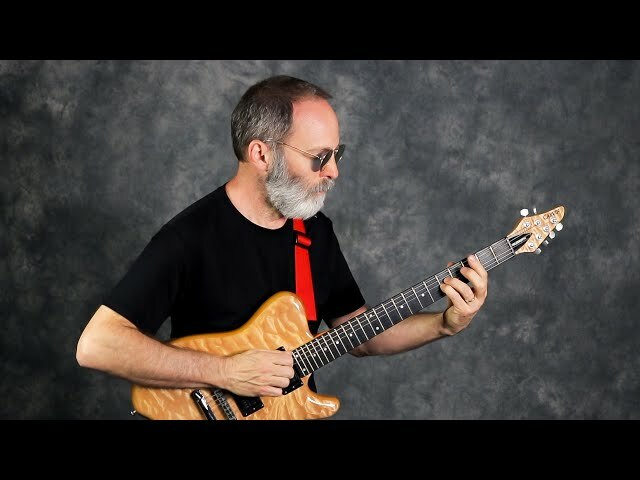 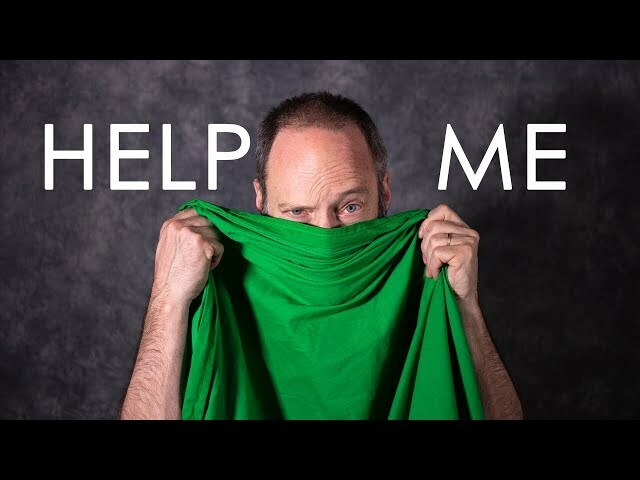 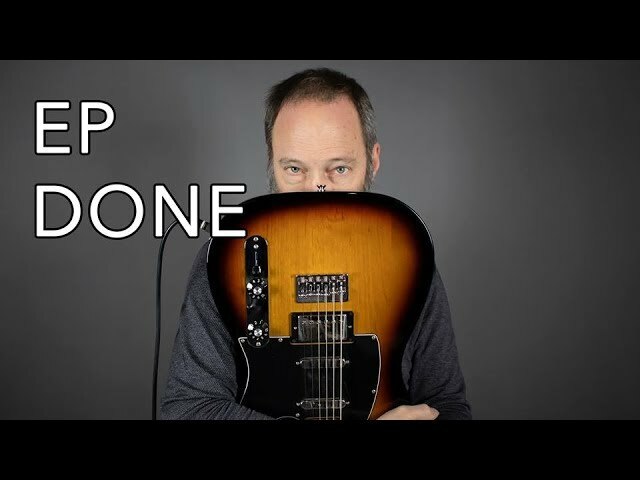 Ambient Guitar Video Backdrops | I Need Your Help! 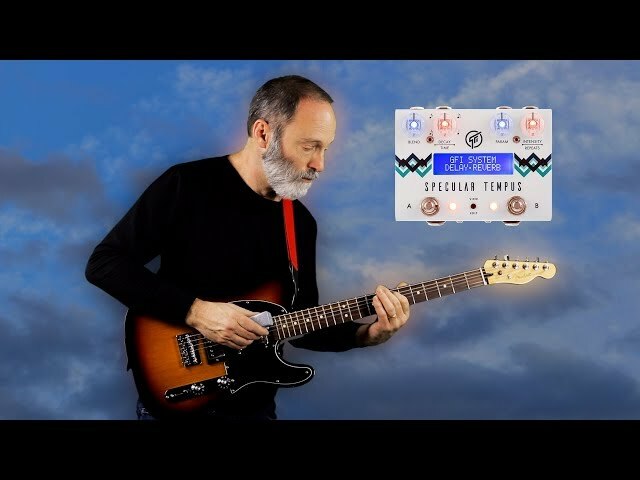 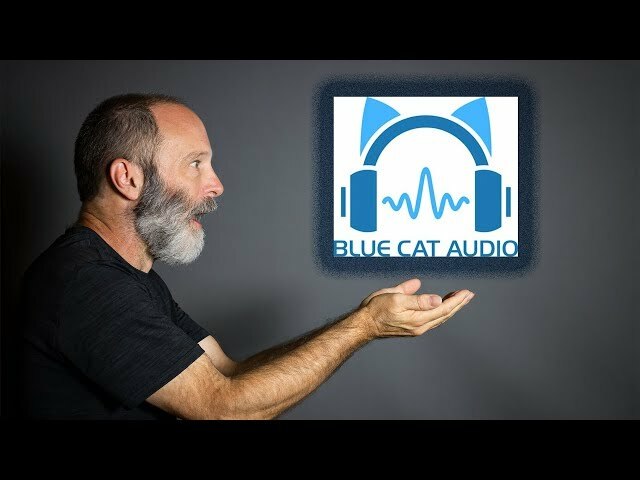 Blue Cat Audio Does Ambient Guitar Meditation! 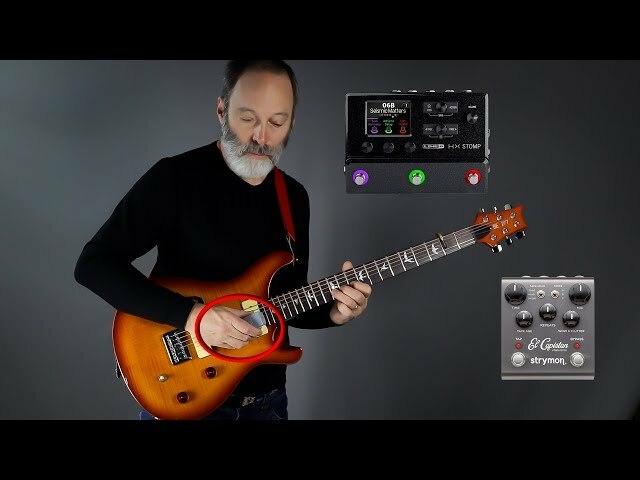 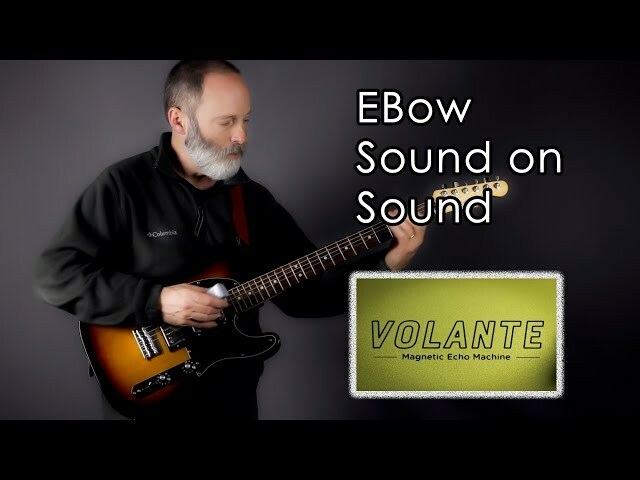 Strymon Volante Sound on Sound Meets EBow! 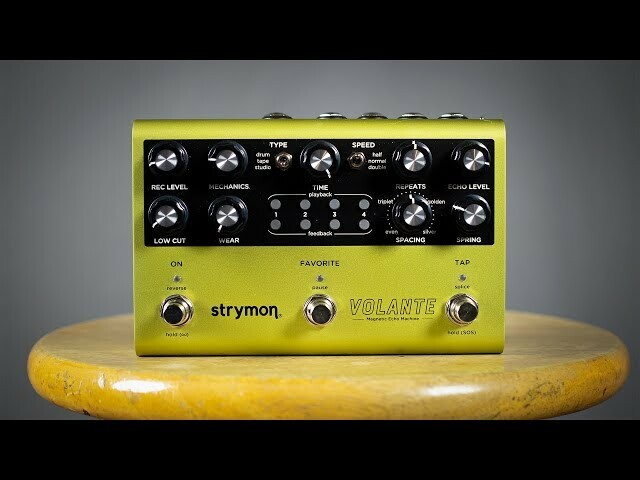 Strymon Volante Rocks My Ambient Guitar! 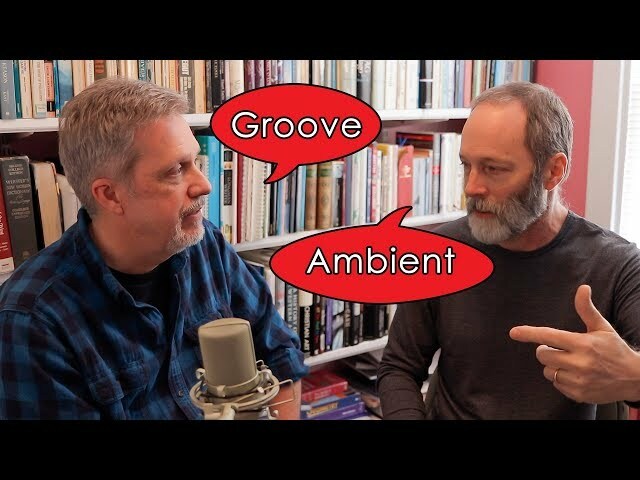 Ambient Music & Groove: How Do They Work Together? 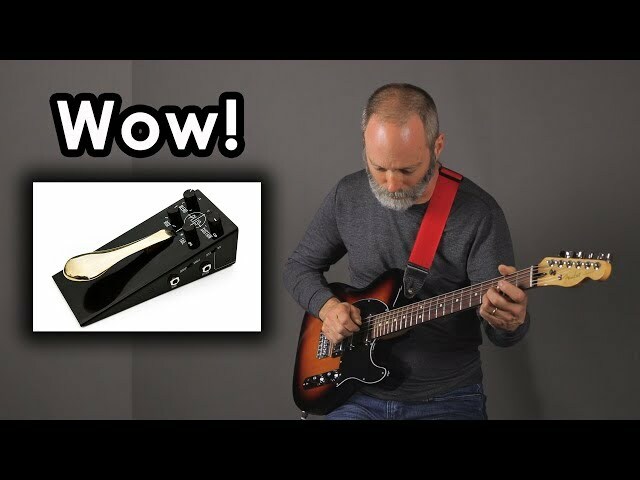 Gamechanger Audio Plus Pedal: Magnificent SUSTAIN! 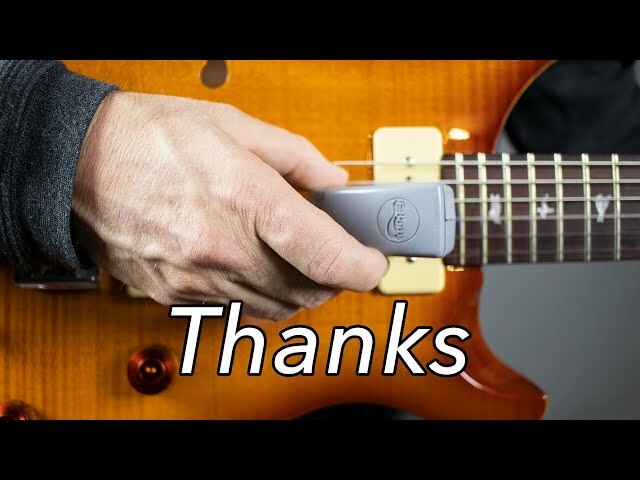 Ambient Guitar EP DONE - Post Your Links Here!!! 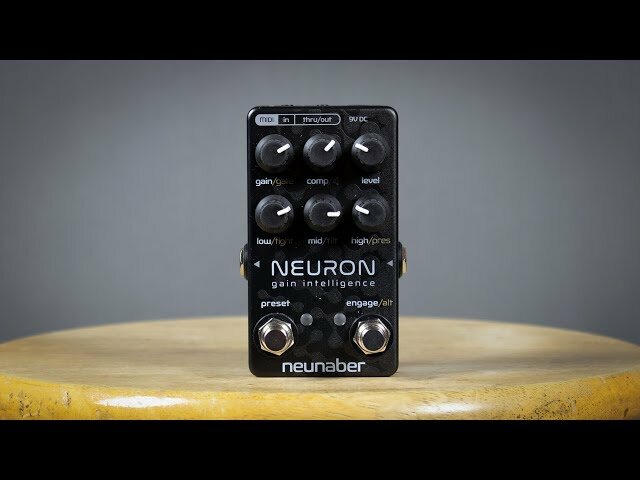 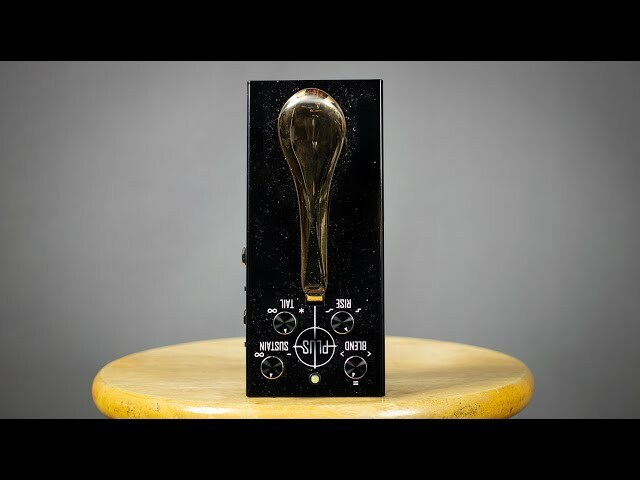 Neunaber Neuron: Glorious Gain, Distortion & Overdrive! 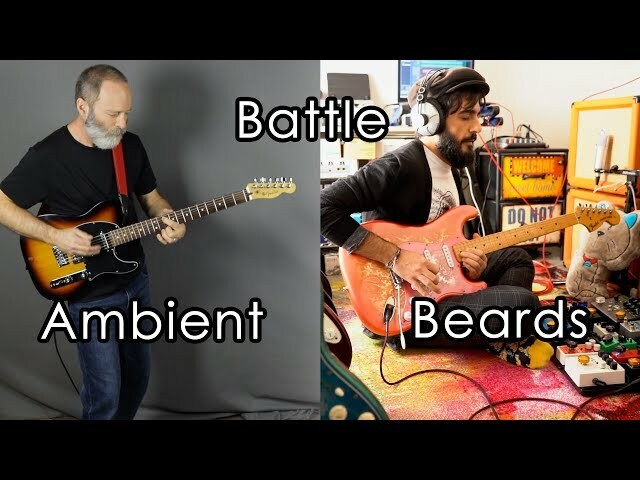 Ambient Guitar EP Week 5 - The Force Will Be With You! 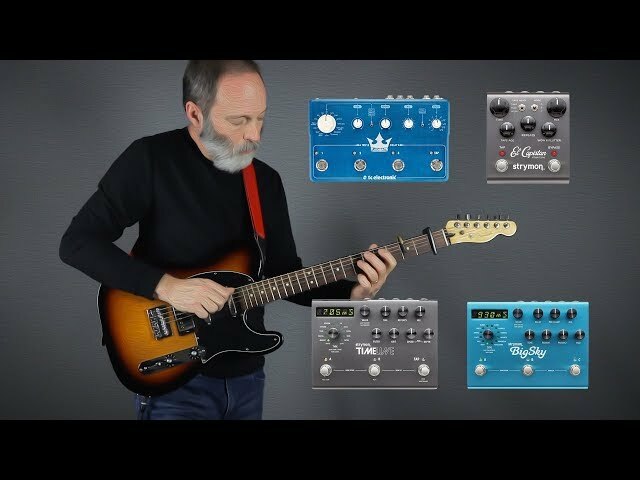 Stacked Delays + Reverb = Majestic Ambient Guitar! 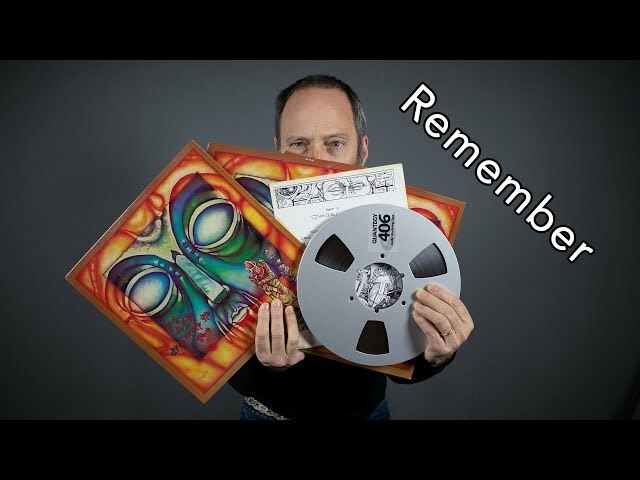 I am a Musical Pack Rat - You Should Be Too! 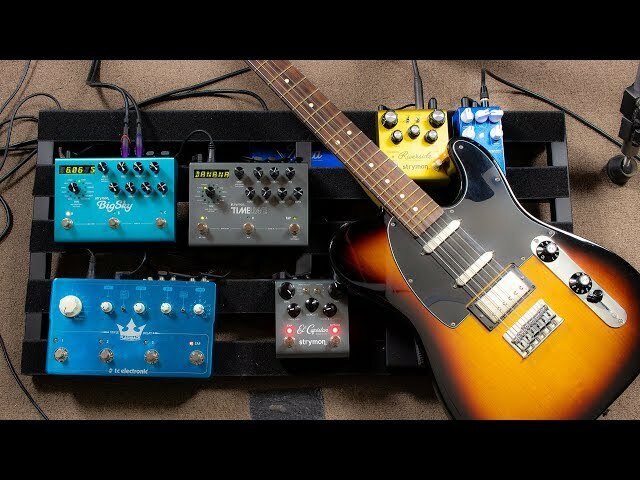 Ambient Guitar + El Capistan + Triple Delay = Heaven! 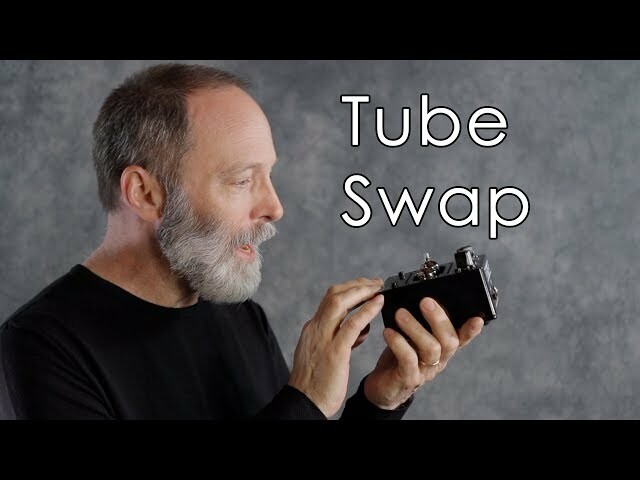 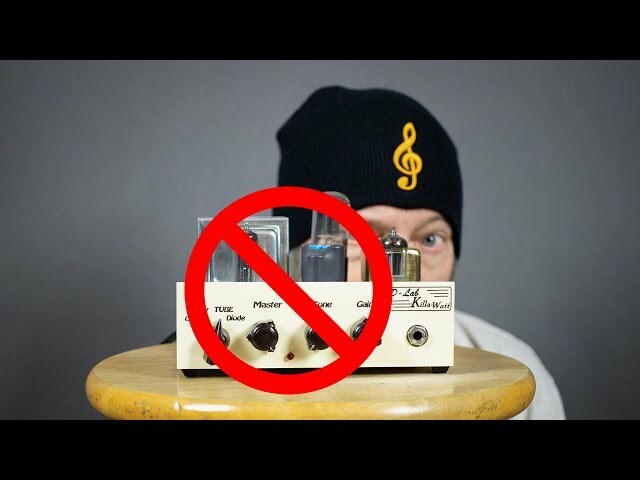 I Fired My Tube Guitar Amp! 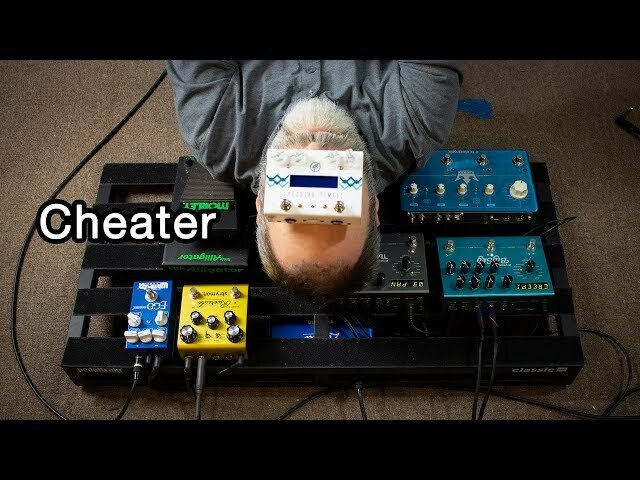 Ambient Guitar EP Challenge Week 3 - It's OK to Cheat! 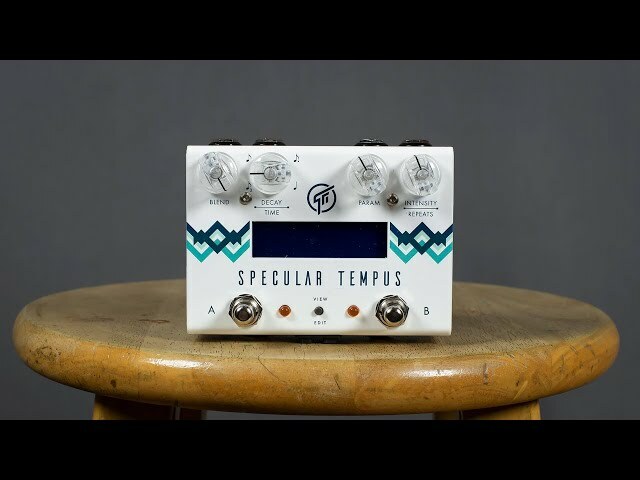 GFI System Specular Tempus = Heavenly Reverbs + Delays! 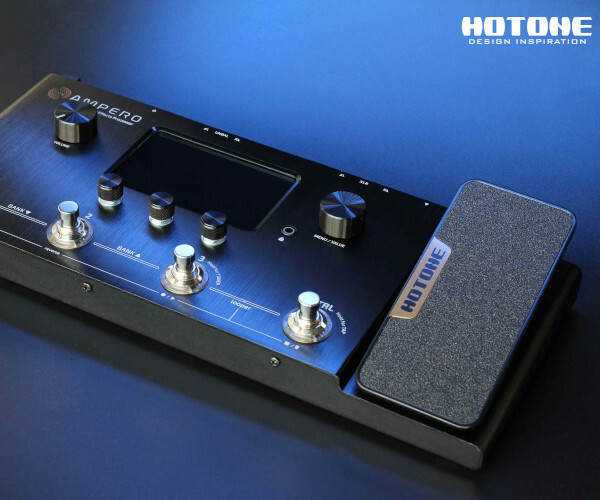 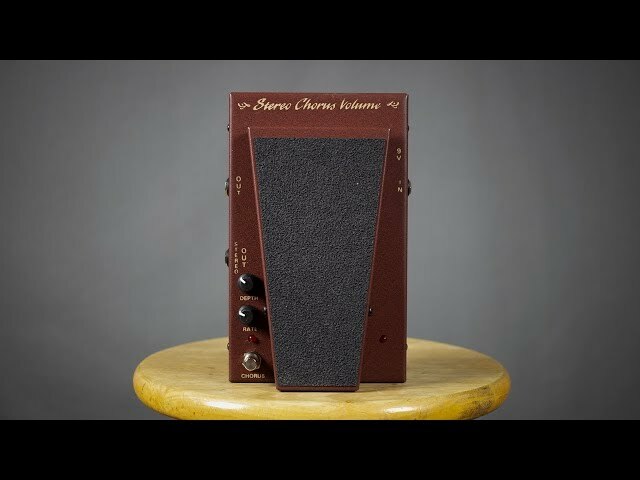 Morley Stereo Chorus Volume Pedal = Chorused Volume Swells! 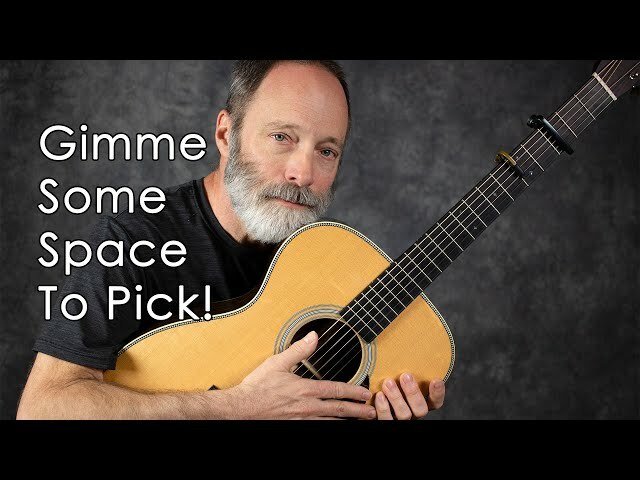 You WILL Create an Ambient Guitar Album in 6 Weeks! 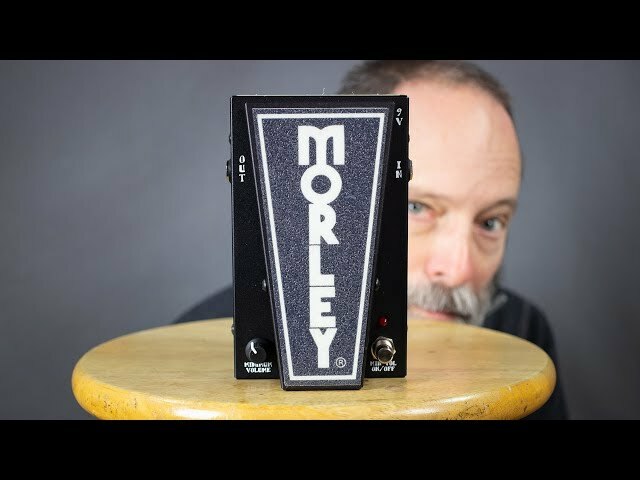 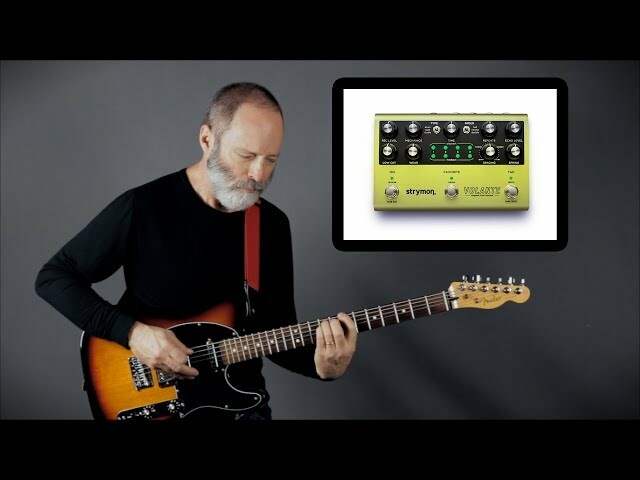 Morley Mini Volume Plus - A Small Awesome Volume Pedal! 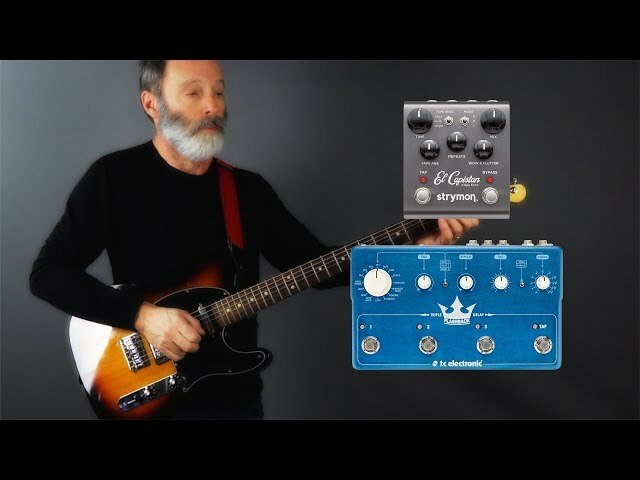 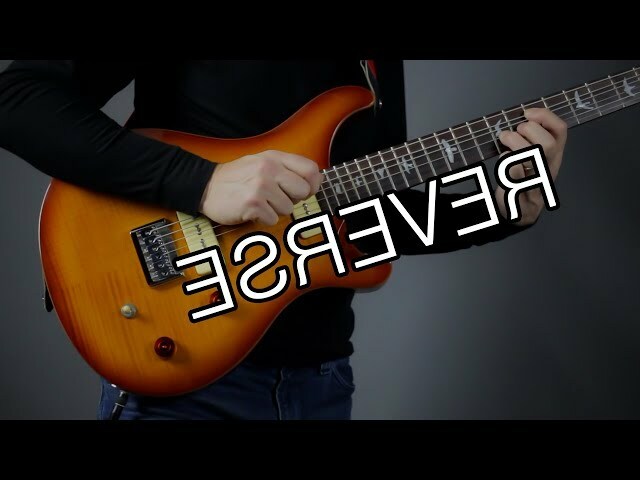 Ambient Guitar with Strymon REVERSE Delay AND Reverb! 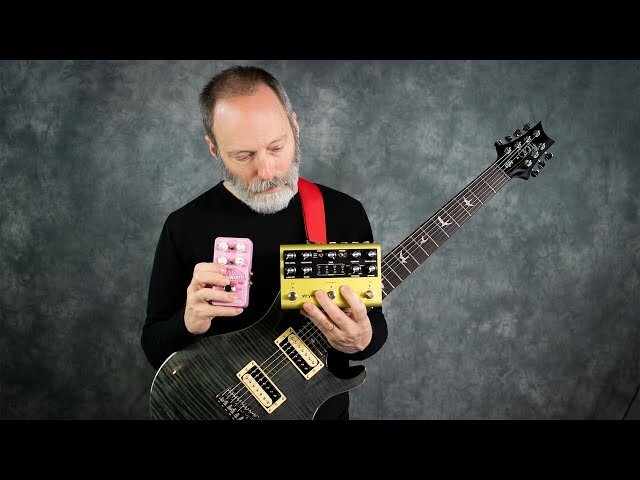 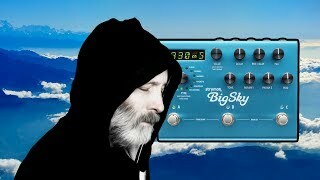 Q&A AND Strymon BigSky Settings Requests!! 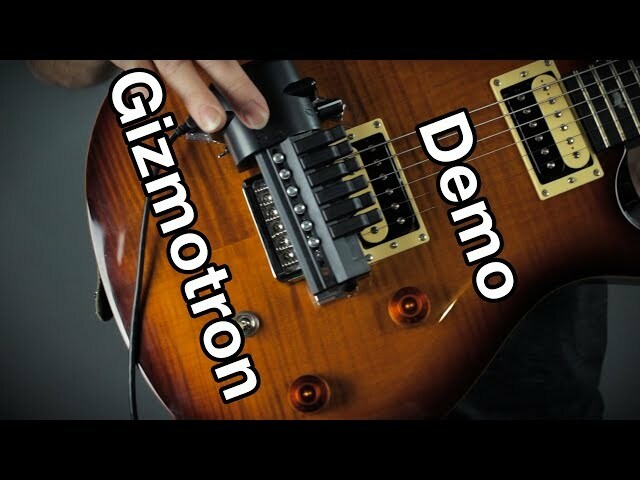 What the Heck is a GIZMOTRON?!? 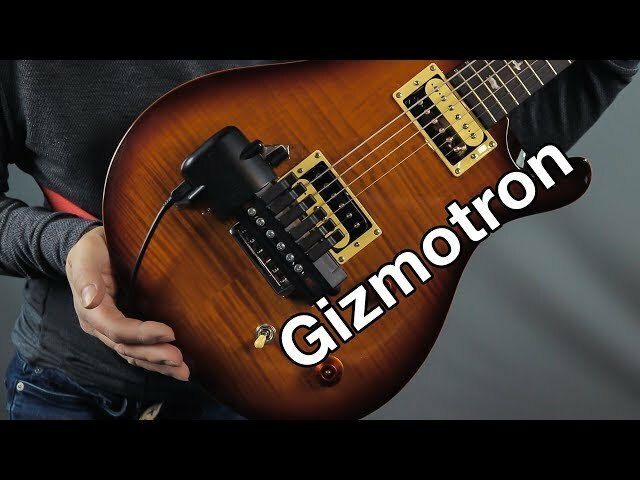 Gizmotron 2.0 - First Time Playing the Beast!